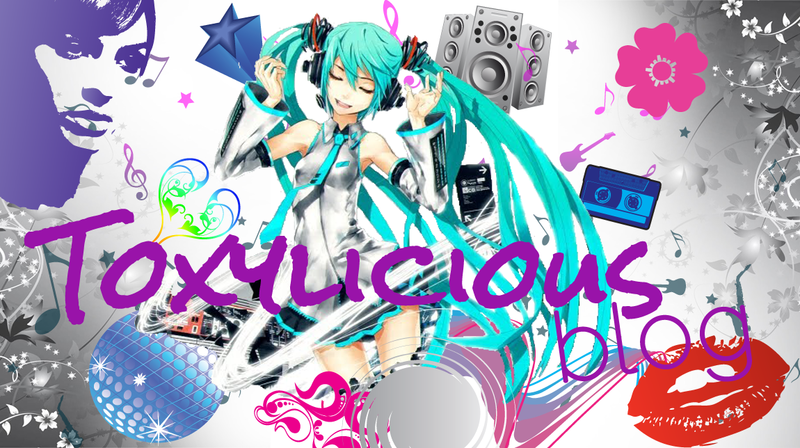 Toxylicious: Bag a Boots Bargain for xmas!!! Bag a Boots Bargain for xmas!!! So are you still Xmas shopping like i am!! !.....need loads of quality presents that you don't have to remortgage for....then Boots should be you pick!! They do a fab 3 for 2 gift deal...pick up any gift that has the little green parcel sticker on......choose 3 items and bam......you get the cheapest item free......absolute bargain. 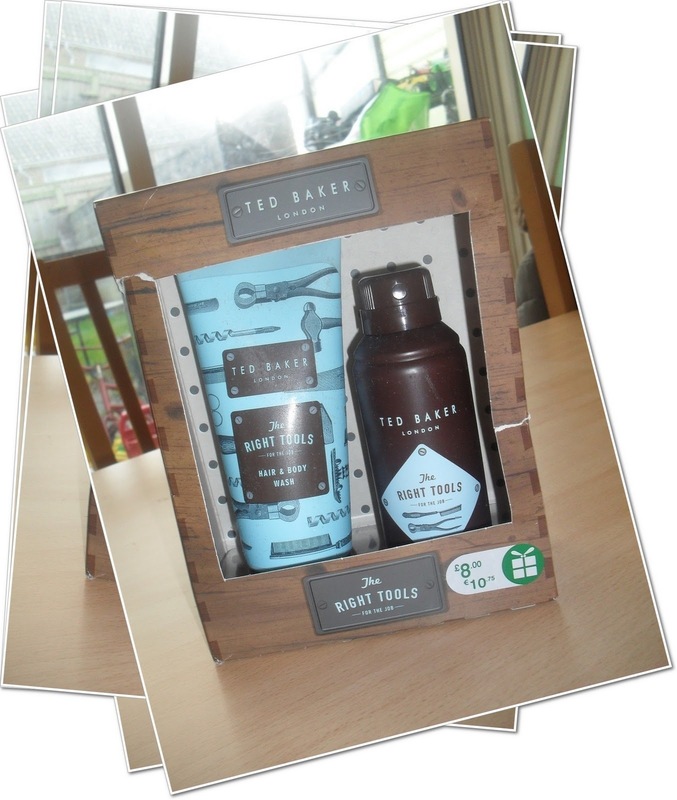 First up something for the boys........with a rather nice Ted Baker Tricks of the Trade gift set.. The set comes in a simple open front gift box and comes complete with a body spray and a hair and body wash. This has a gorgeous fragrance, really light and easy to wear......the type of fragrance that most men would go for. Fabulous smelling, funky looking and all for just £8......bargain!! My next set was a girlie one Project D, Style Polish and Go from the Dannii and Tabitha range. 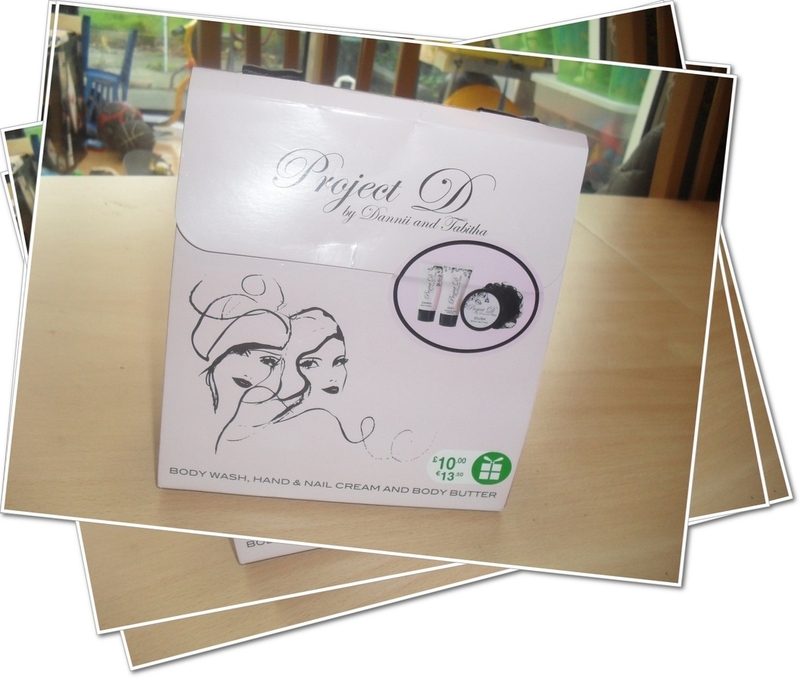 This is a fab set for any beauty loving girlie. The pack has scents that take you from day through to night. Daytime you have 'Dawn ready to Inspire' body wash which has a gorgeous fresh scent, perfect for kick starting your day!! Then to follow you have 'Day - Ready to Intrigue' hand and nail cream. The cream is thick yet just melts easily into the skin leaving behind a subtle but oh so yummy fragrance...i literally couldn't stop sniffing at my hands!! So then finally onto the night and you finish off with 'Dusk - Ready to Ignite' body butter...again the cream is lovely and thick but just melts on the skin like a dream.......the fragrance again isn't overpowering and quite alluring....my other half commented straight away on how nice i smelt!! The set is then topped of with a cute black scrubby.....all this for just £10...such a lovely set!! 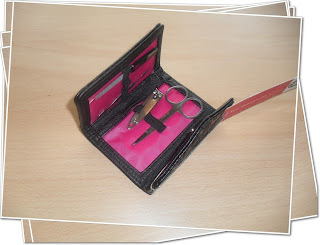 Final gift is just a little stocking filler .....a super cute mini manicure set!! Simple little set which comes complete with a nail file, tweezers, nail clippers, scissors and cuticle pusher. 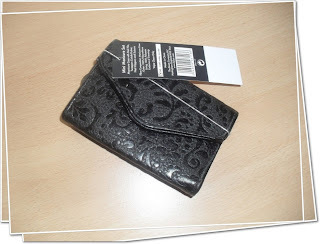 Ideal size so great to just pop in your handbag...and the best thing about it.......it was free....when bought with the other 2 gifts, normal price for this just being £7! !